system will save you money ! 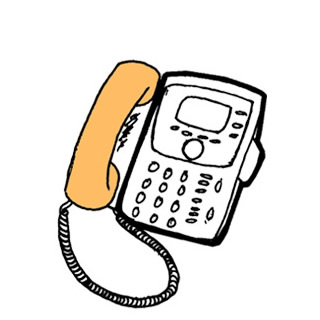 Our hosted telephone system provides businesses with a professional, feature rich phone system utilising the power of VoIP to lower costs and increase flexibility. The rich feature set of the system helps to build and maintain a professional company image with the flexibility to handle calls how you require. You will save money right from the outset with no expensive hardware or engineer costs along with lower on going costs. Our intuitive system has an easy to use management console keeping you in control meaning there are no engineers required or additional costs when you want to reconfigure your settings, just handle your calls how you like when you like! Sign up and save with our hosted telephone system. Harness the power of your internet connection to save on expensive line rental and call charges. Powered by our digiPBX platform the fully managed system is completely maintained by us with a 99% uptime, so you can rest assured the money saving platform will be available when you need it. Maximise the systems potential utilising smart system features to build and maintain your professional company image. digiPBX is compatible with a range of hardware, you can truly build a system for any scenario. Choose Standard, Reception, Cordless or even conference handsets from a range of manufacturers for a solution which maximises your usability and investment. Need your extension on the go? No problem with the smart phone app, you can access your extension on the road with full access to the system and all of its features, make calls to colleagues completely free or use it to work from home or anywhere in the world!